Do you ever just wish you could get away from it all? Relax and unwind? Truly be at peace with your body? Well, it sounds like you need a spot of yoga in your life, ladies, and gentlemen. Although there are yoga retreats across the globe, there are certain retreats that truly stand out from the crowd. They are in the most luxurious locations, they offer the best yogis in the business, and the relaxation is second to none. So, where are the best yoga retreats? The Como Shambhala yoga retreat is one of the most famous yoga retreats in the world and is also one of the most prestigious. Led by two of the most famous yogis in the world, this retreat focuses on Anusara yoga and holistic therapies. 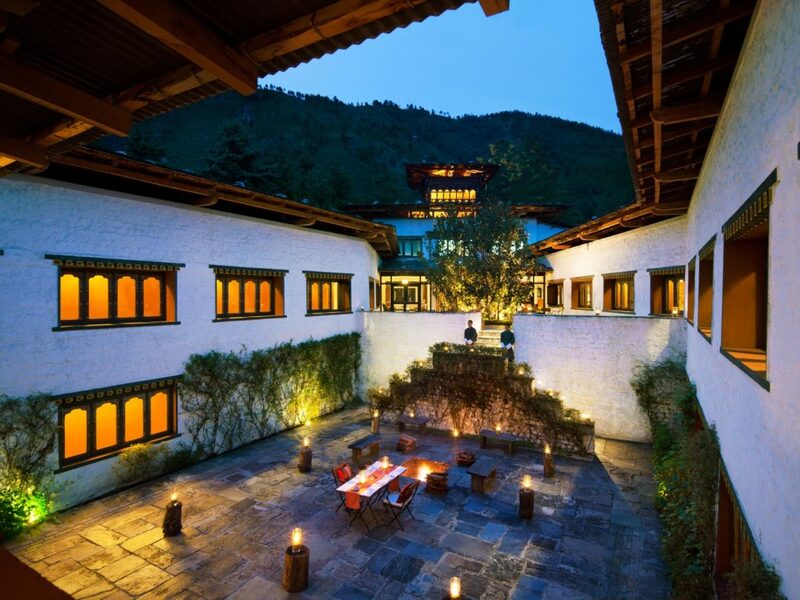 This resort also allows you to split your time between two incredible resorts while exploring what Bhutan has to offer. A trip to Costa Rica should be on everyone’s travel list, but especially so if you love yoga. The Retreat allows you to “disconnect and rebalance” yourself in beautiful surroundings. You can take in sweeping views over the mountains, while also looking over towards the Pacific Ocean before getting your relaxation on. This retreat offers two yoga sessions a day, alongside incredible teaching and advice from expert teachers. 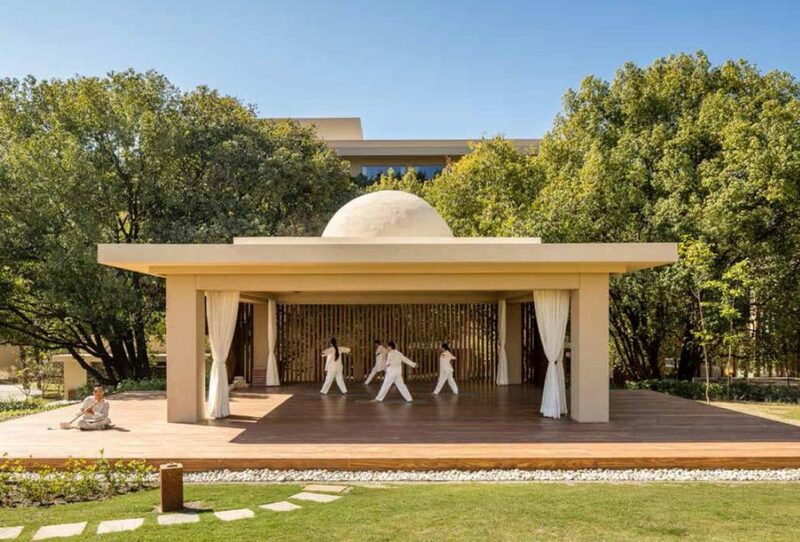 India is arguably one of the most beautiful destinations in the world, and the Vana yoga retreat gives you oodles of beauty to enjoy during your relaxing stay. Set in incredible orchards filled with mangoes and lychees, you’ll be taught by some of the best yoga masters in the world. You can choose to join a group session or opt for more one-on-one time to truly get you in a relaxed mood. If you love the ocean, Ithal 08 is the perfect retreat for you. Located just a stone’s throw away from the Ionian sea, you have the option of staying in a beautiful home or a laid-back yurt. From there, you will be able to practice yoga twice daily, all while disconnecting and reconnecting with your own body. If you’re looking for your next yoga retreat, these beautiful destinations across the world have everything you could possibly want.